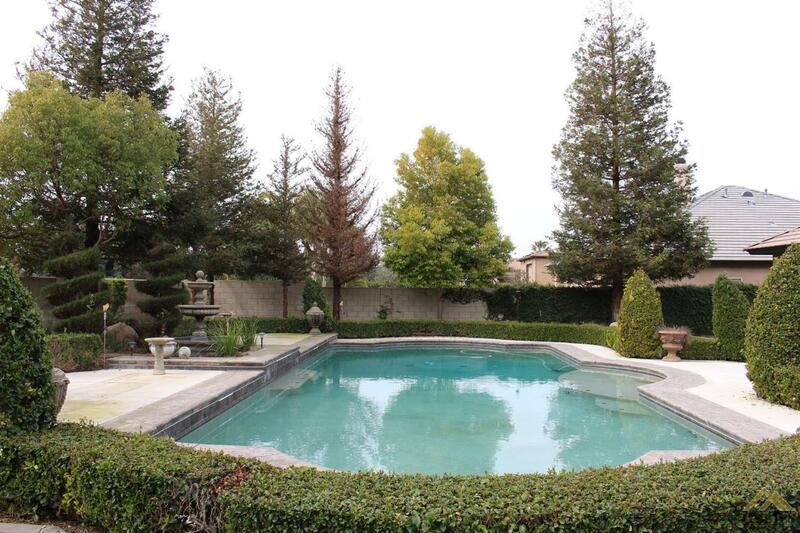 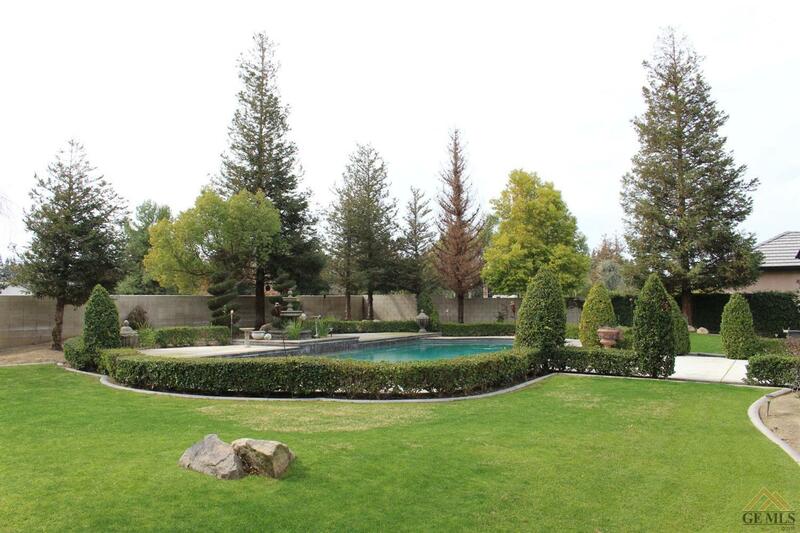 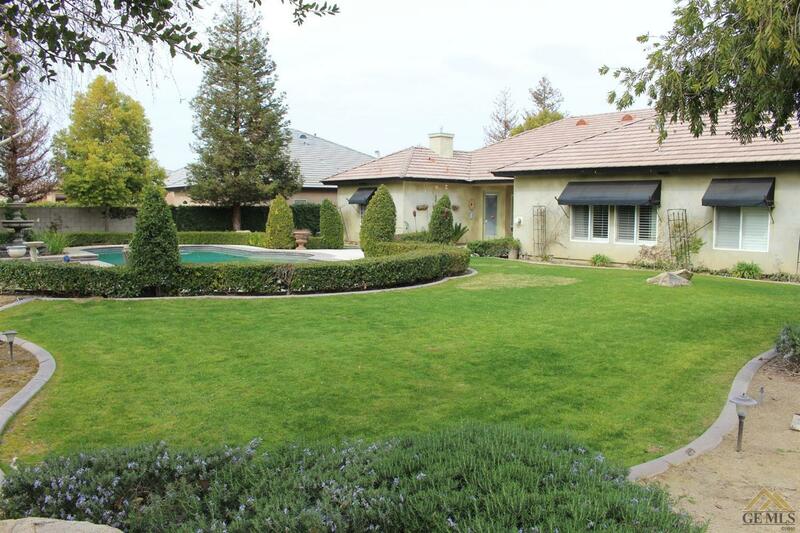 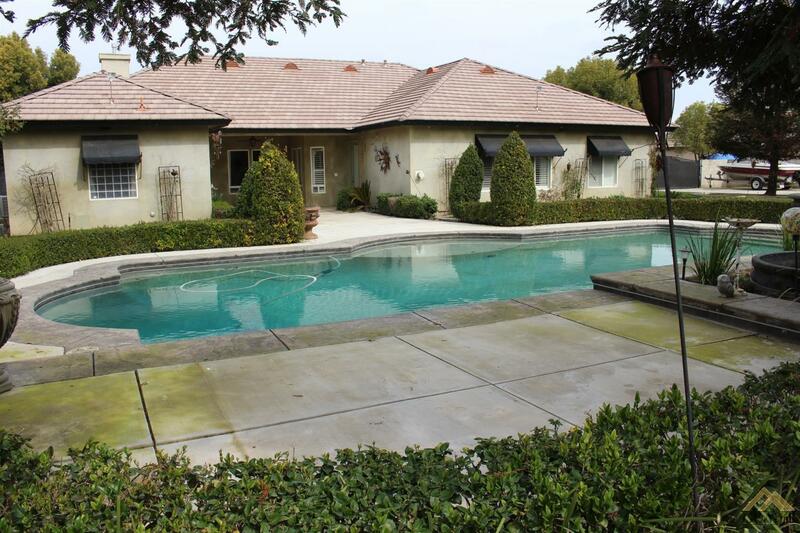 Appraised at $640,000.00 and approved at $640,000.00. 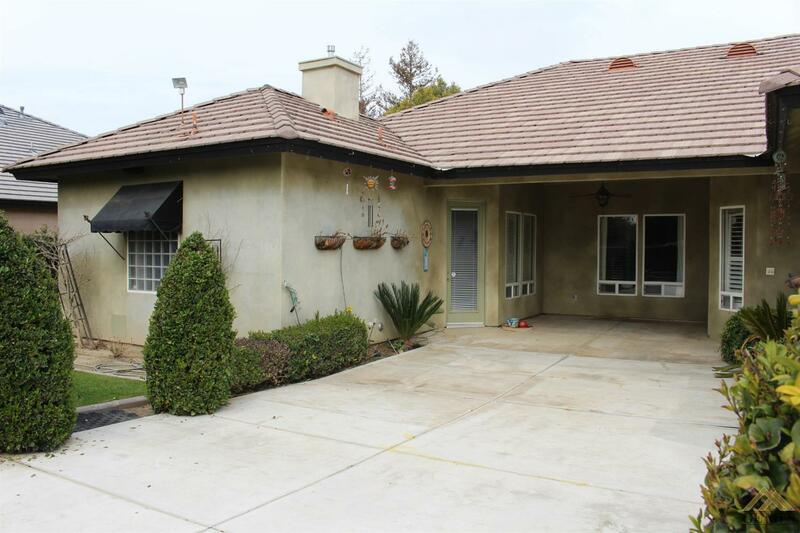 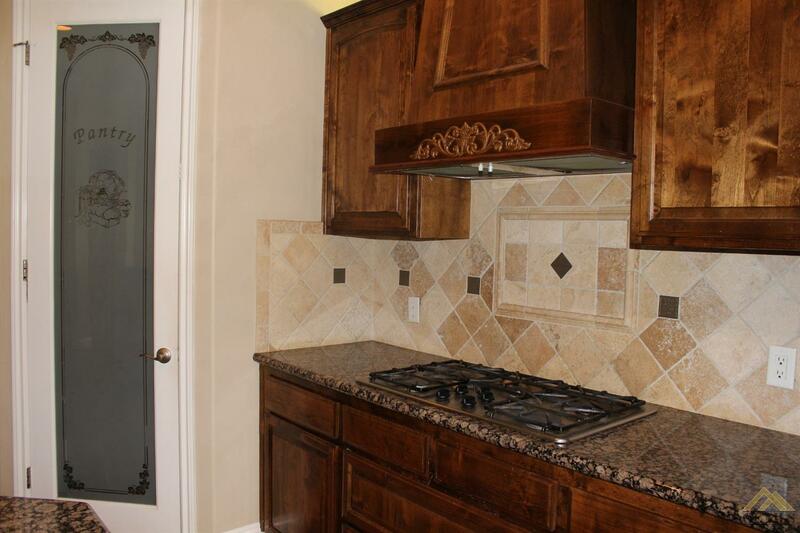 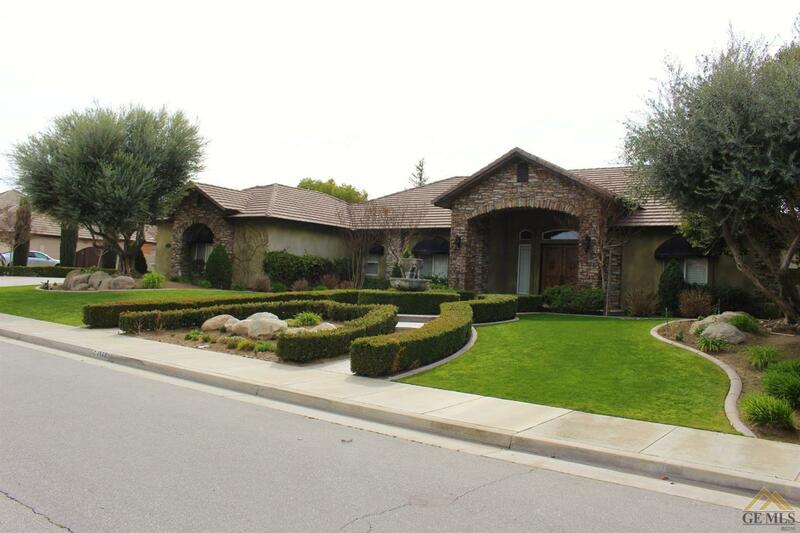 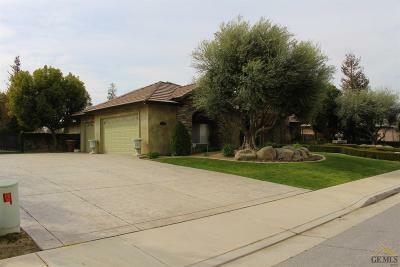 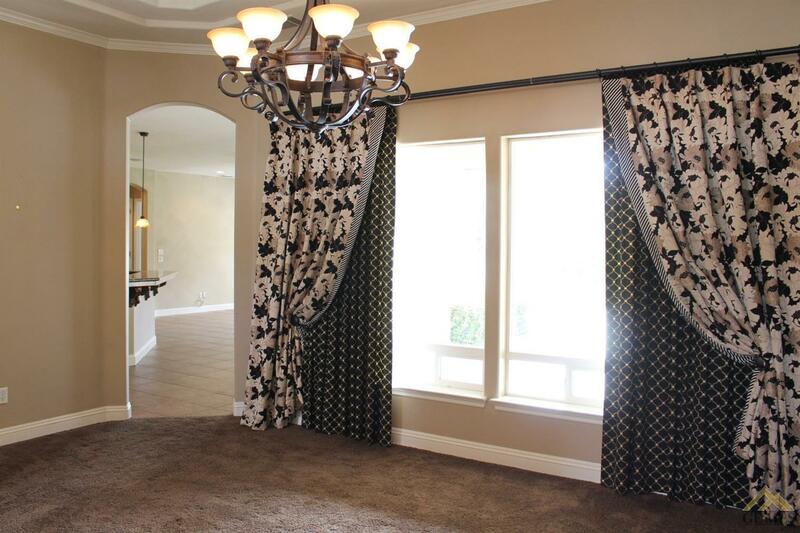 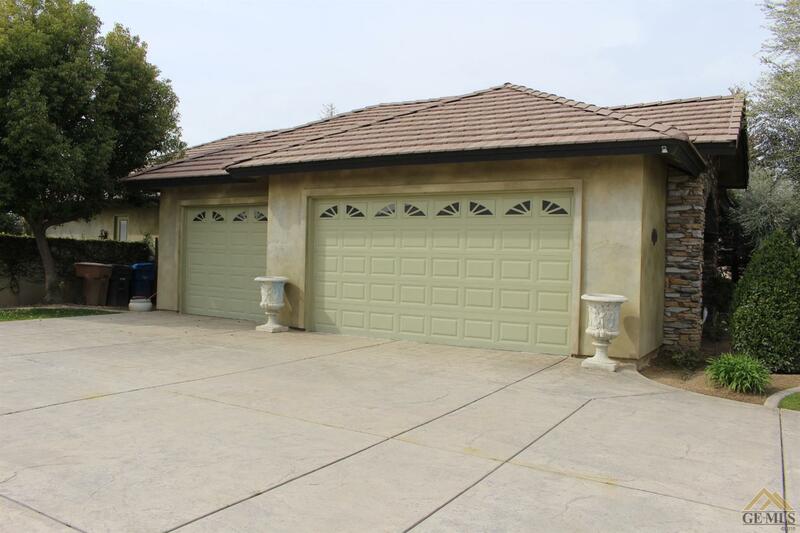 Lovely Silver Oak Ranch Community home with 3166 Sq. 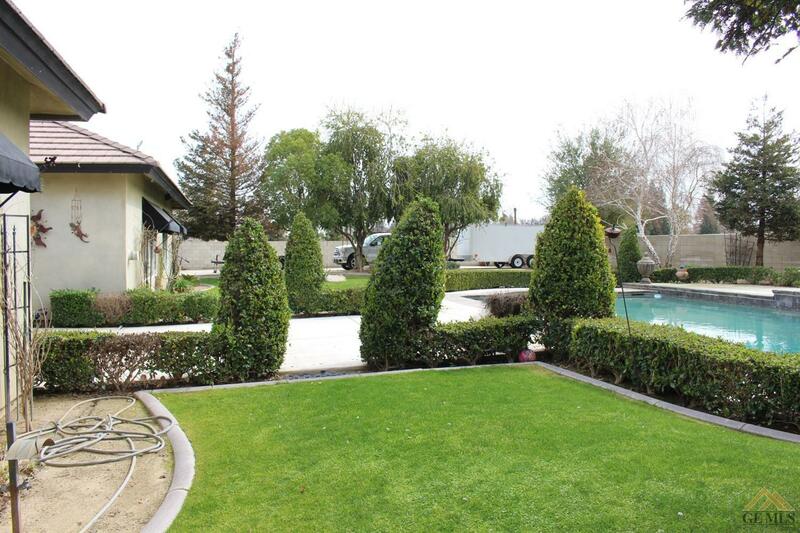 Ft. with RV parking and a Pool. 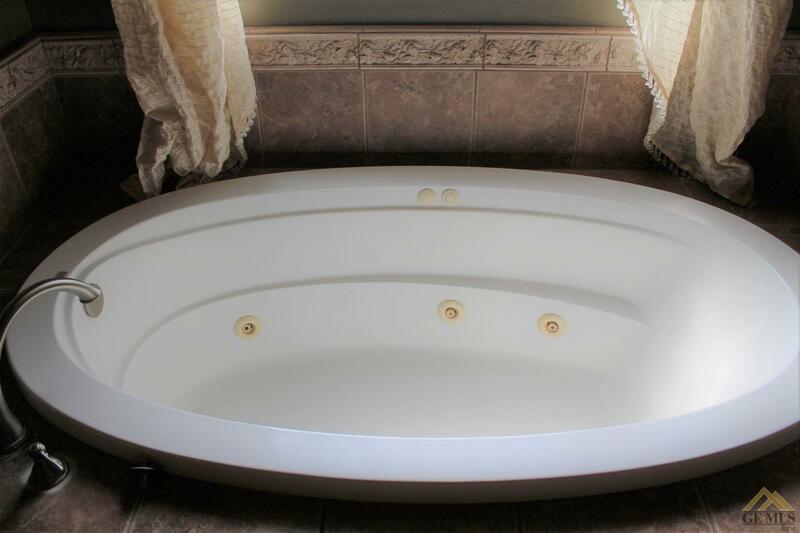 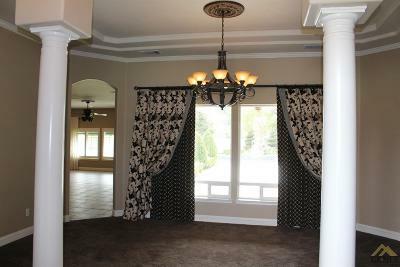 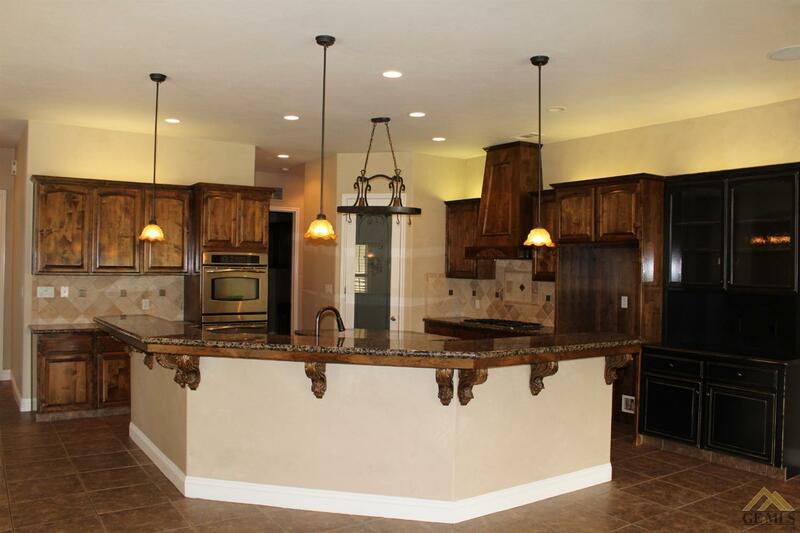 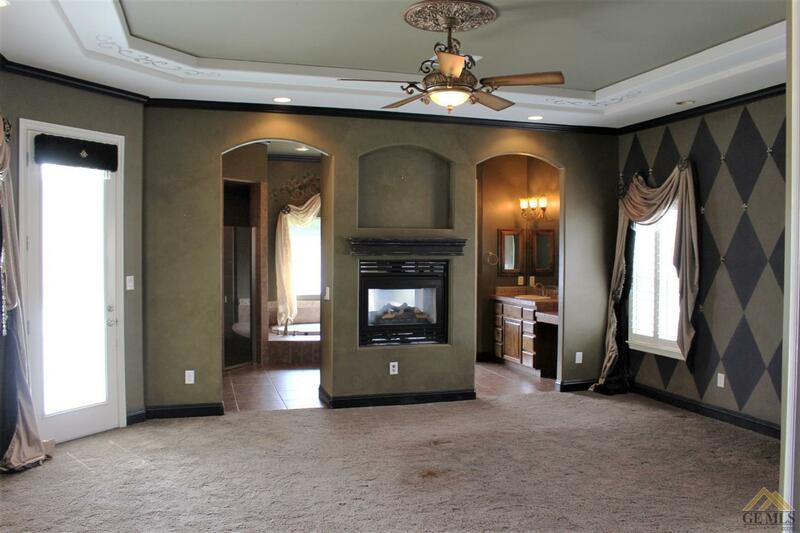 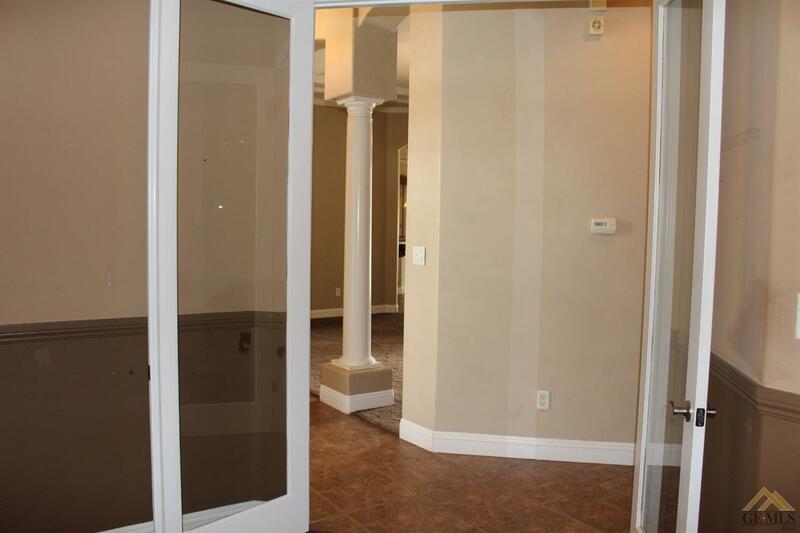 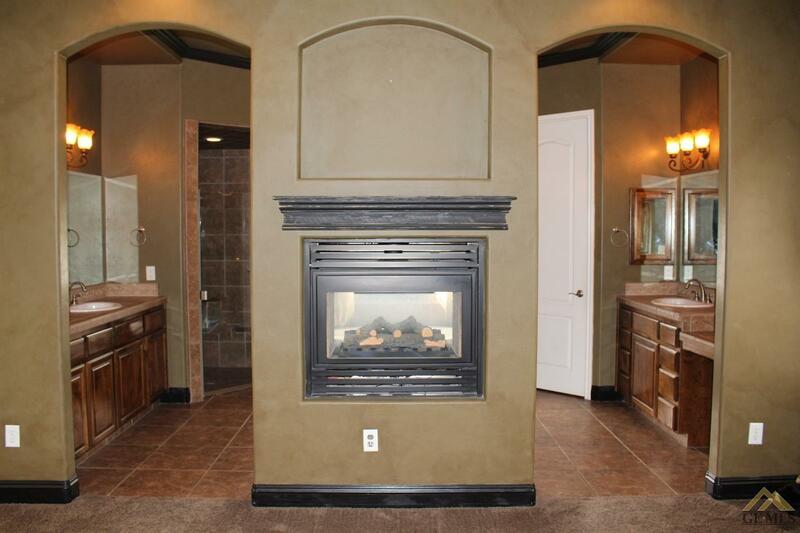 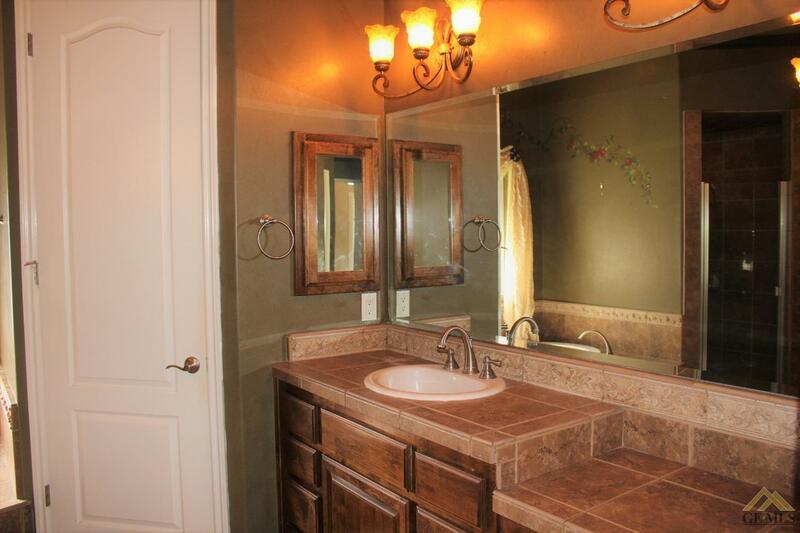 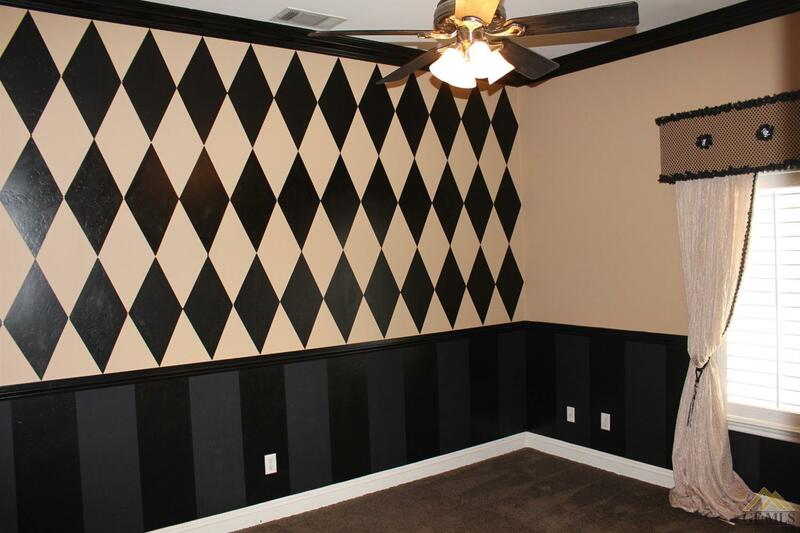 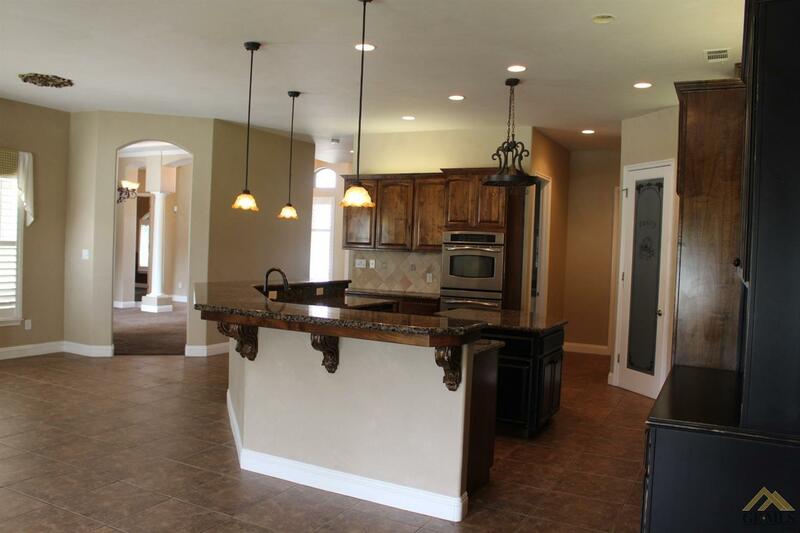 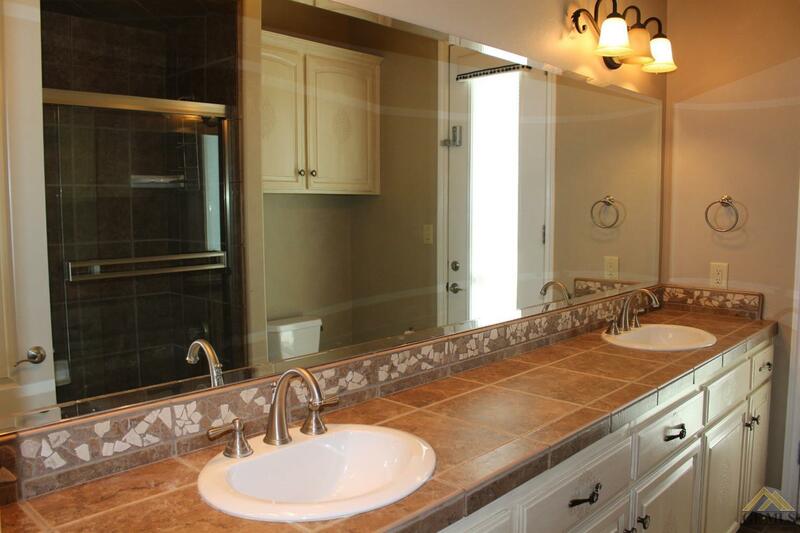 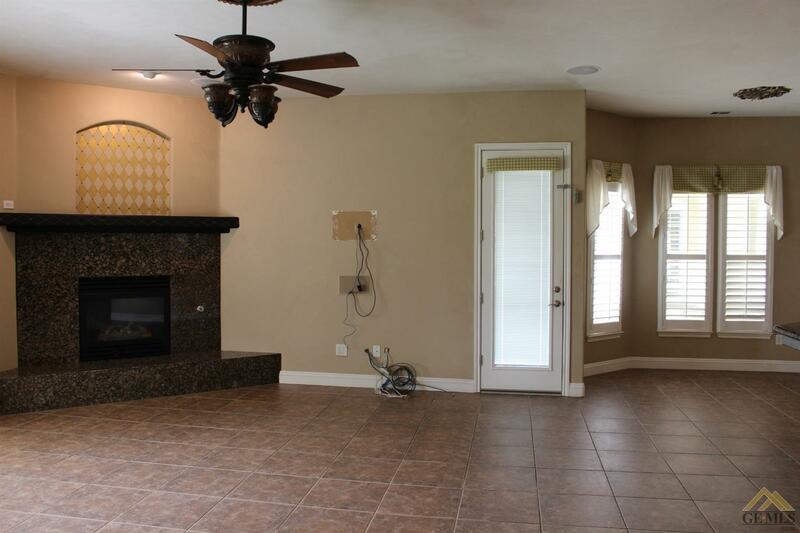 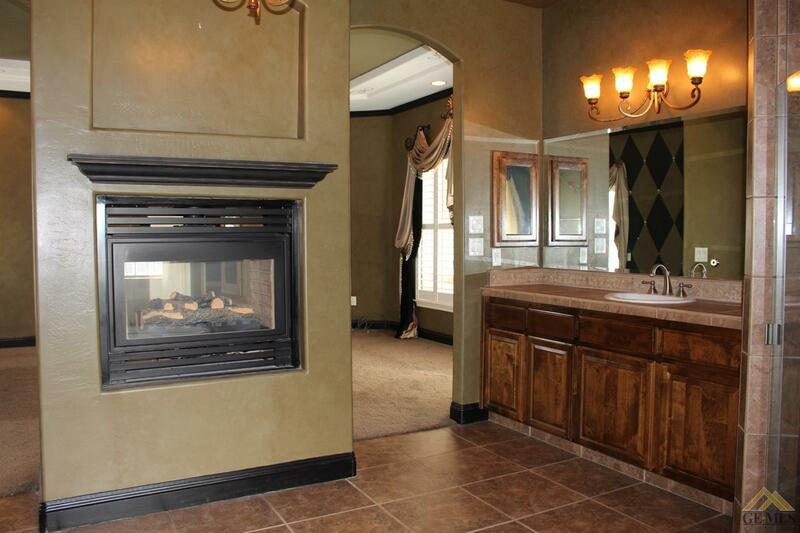 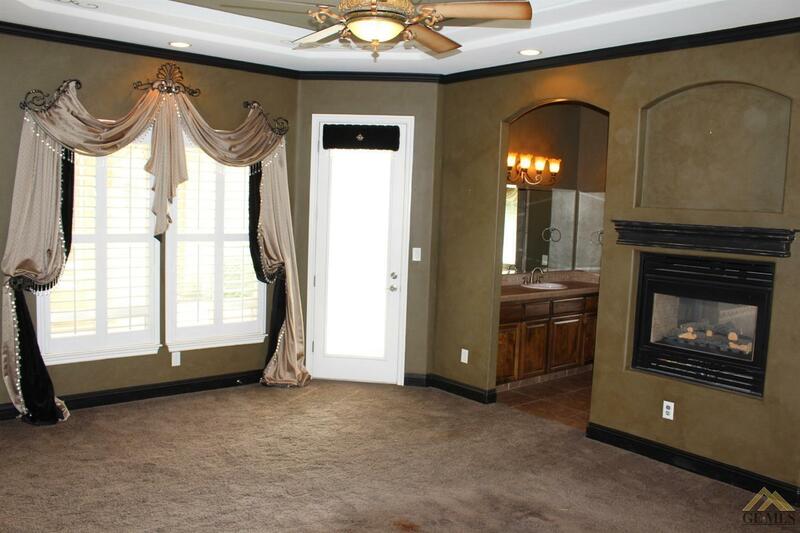 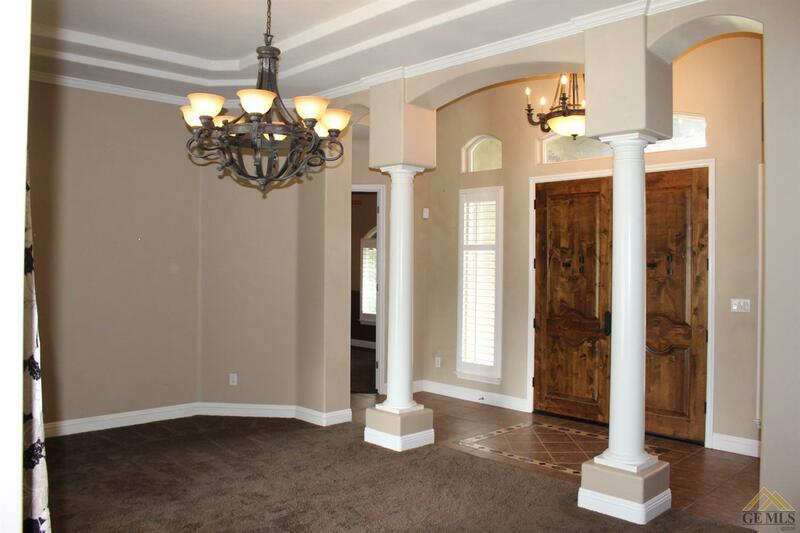 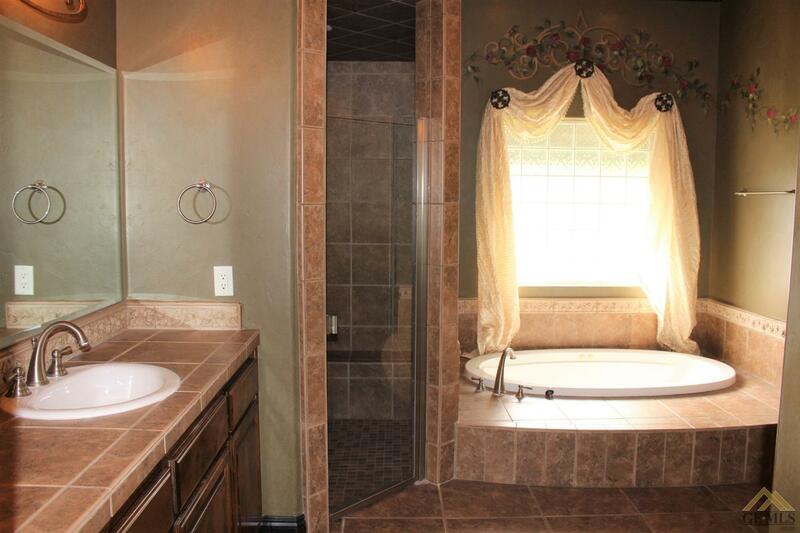 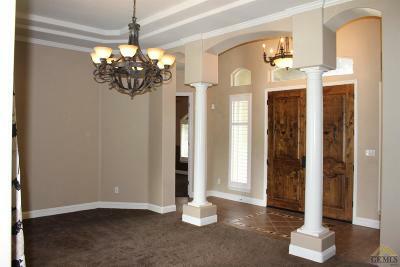 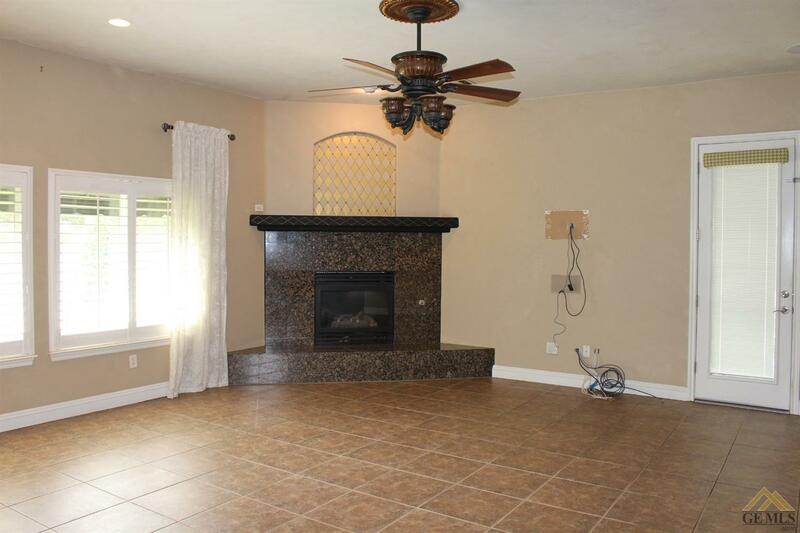 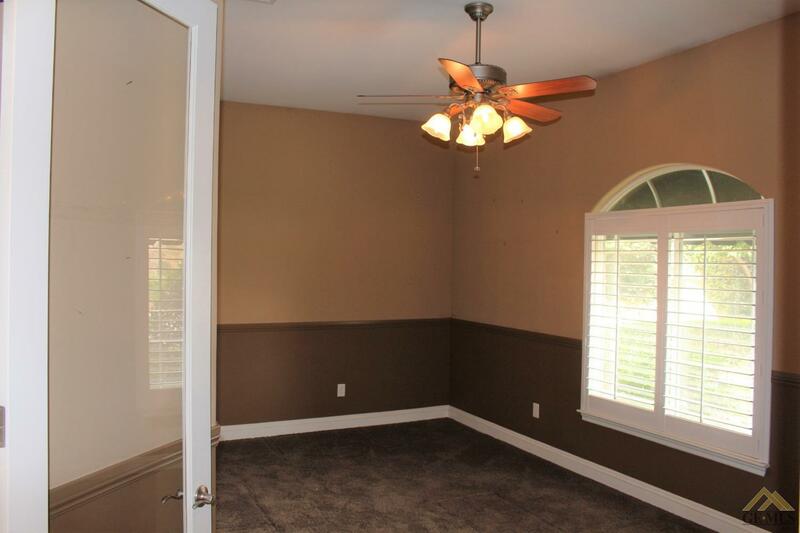 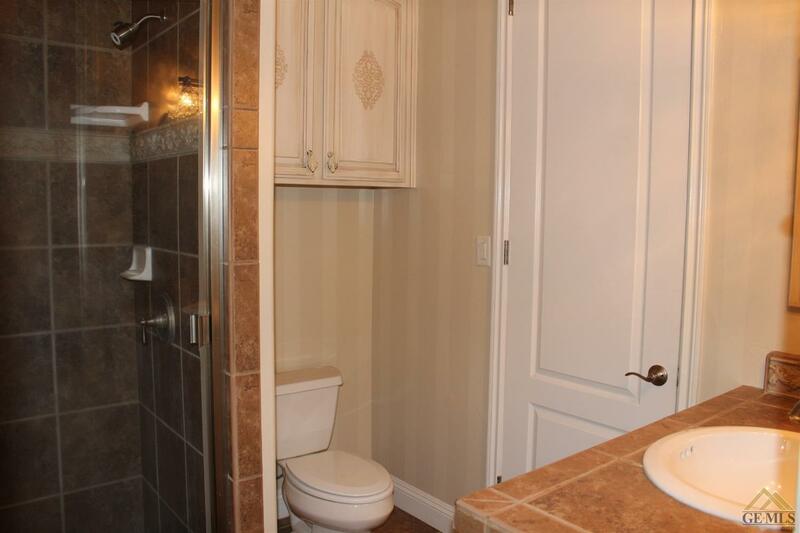 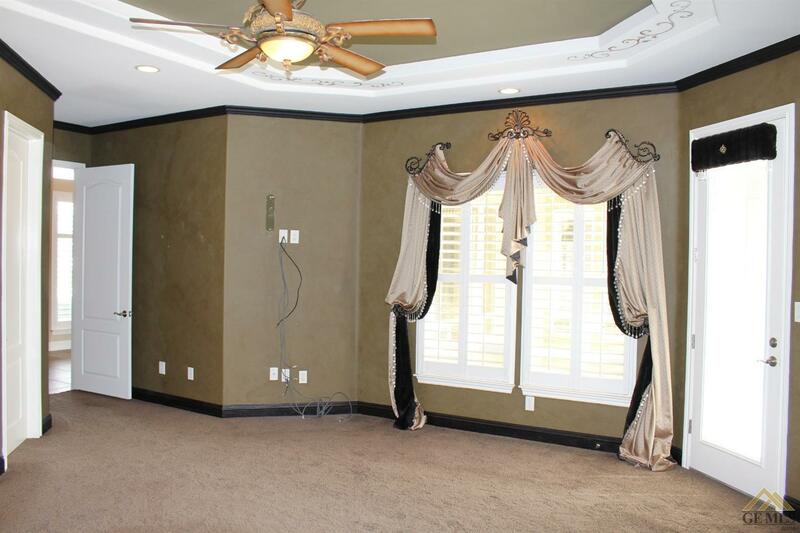 This home offers a 5 bedroom plan with one used as an office, 2.75 bath and a 3 car garage. 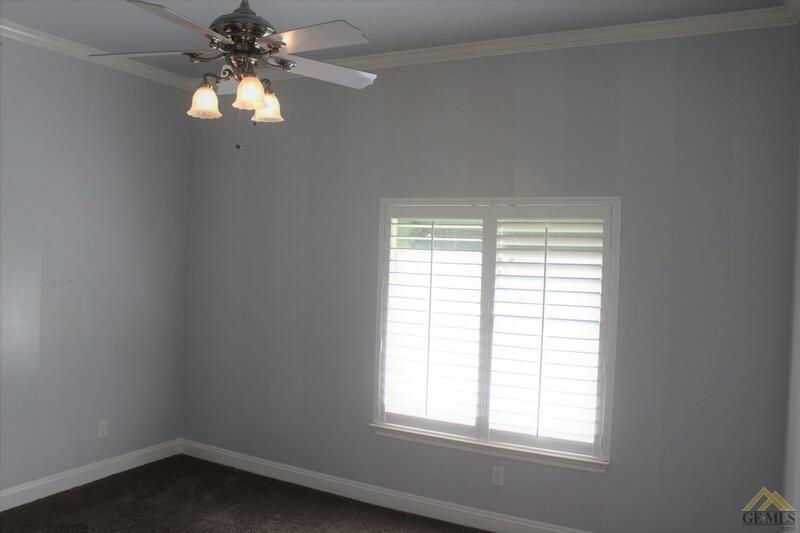 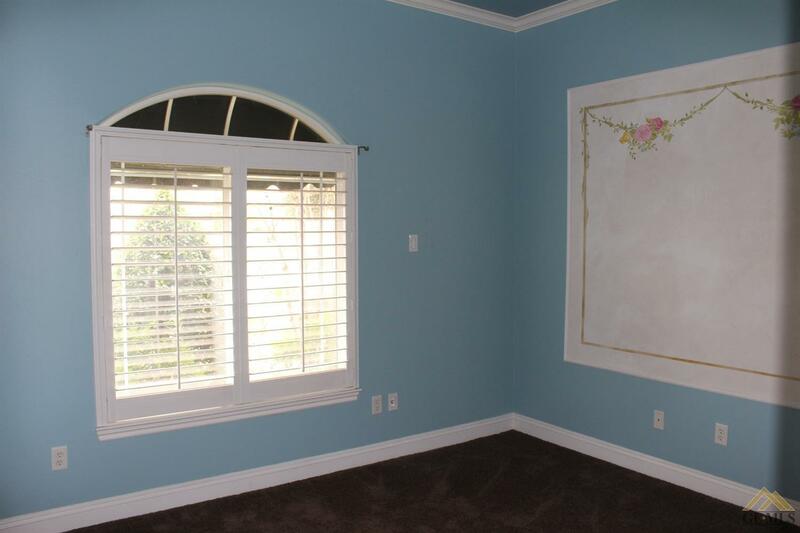 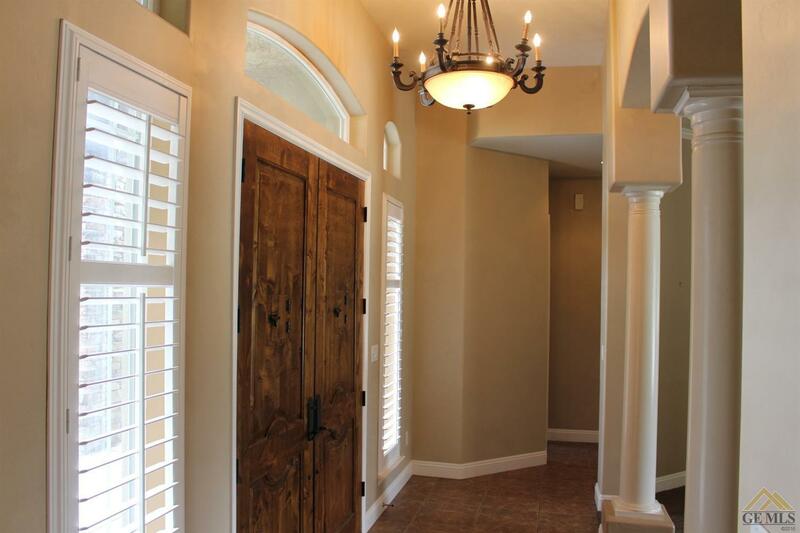 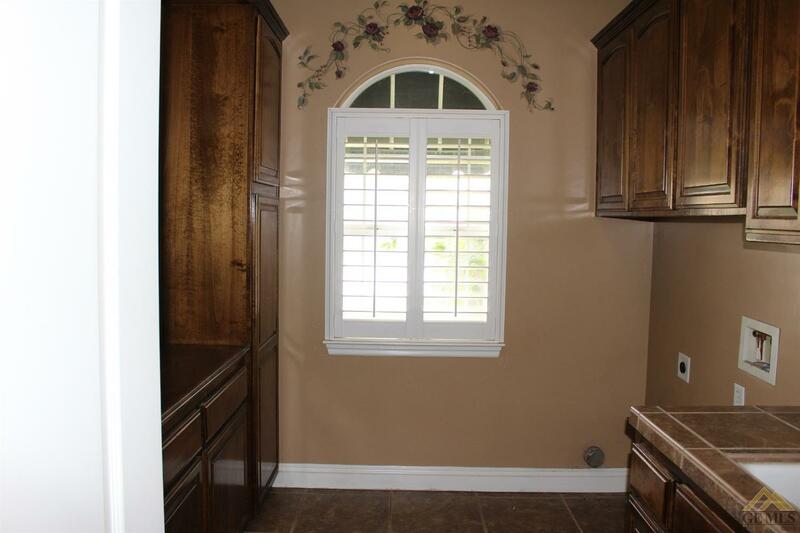 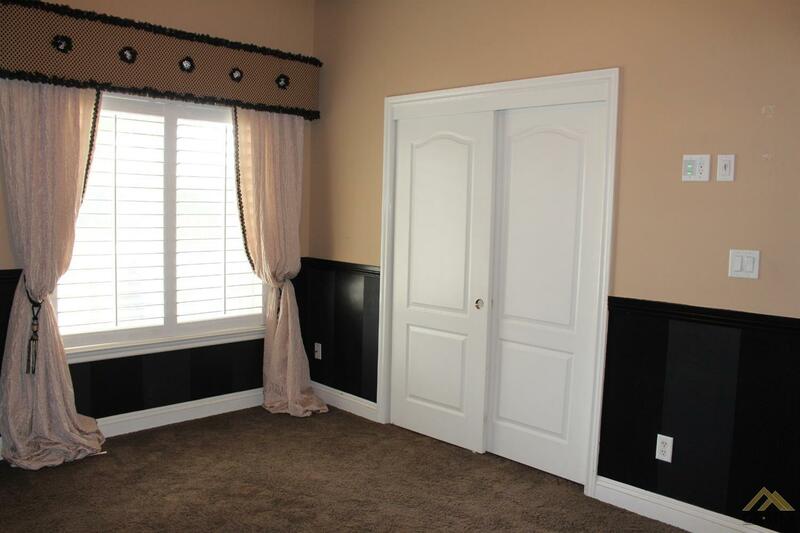 This property features a split wing, formal dining, a great room with fireplace, crown molding, and plantation shutters. 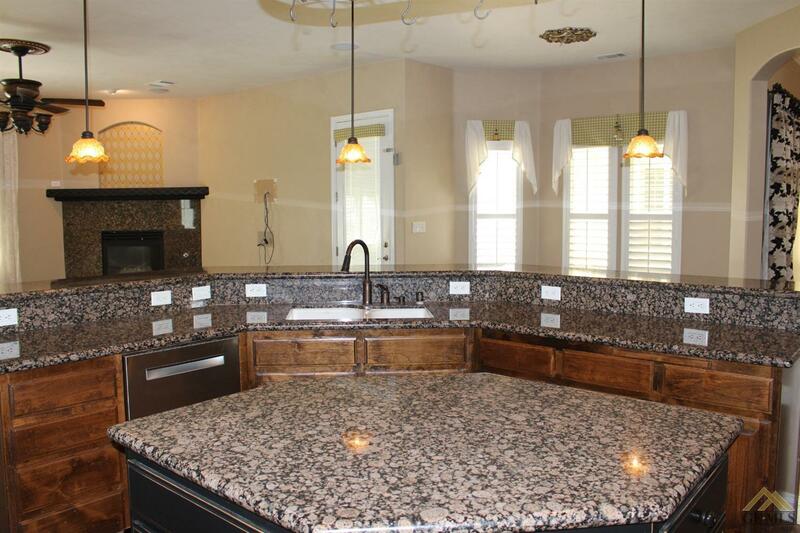 Gorgeous kitchen with center island, custom cabinetry, granite countertops, stainless steel appliances, and a breakfast bar. 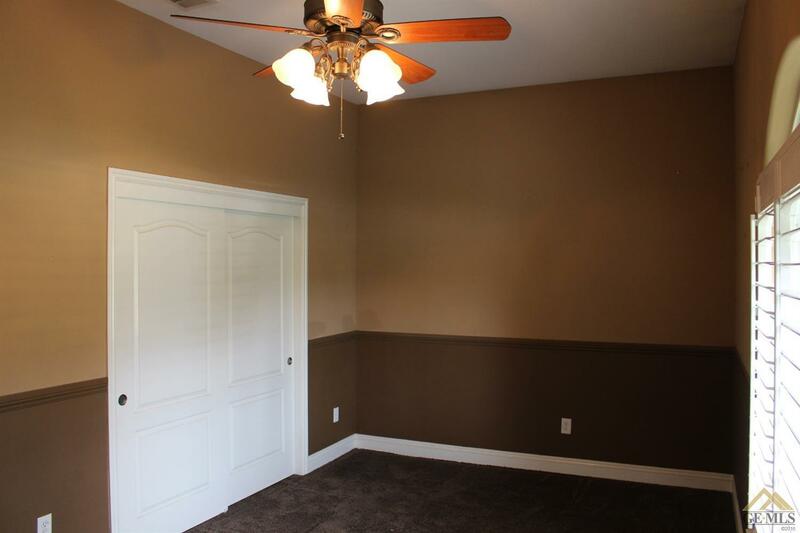 The master suite offers tray ceilings, a spacious walk in closet, a master bath that includes a double sided fireplace, walk in shower with separate tub, double sinks. 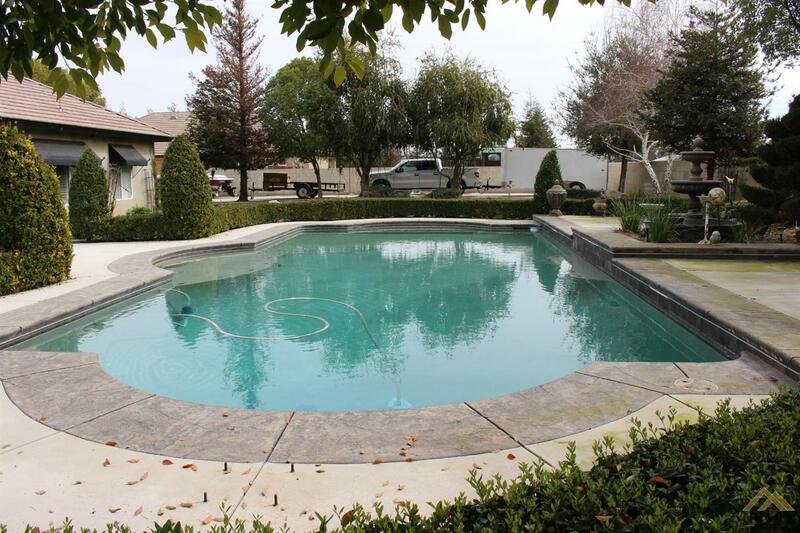 The backyard features a covered patio, large pool, stamped concrete and large RV parking all with surrounding block wall.